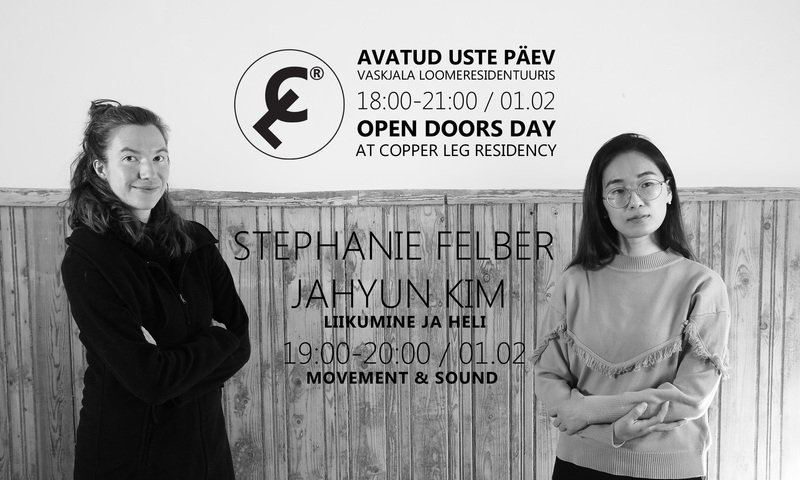 You are invited to explore the residency space and engage with snippets about the current research of the two resident artists, sound and movement experiments by Jahyun Kim and Stephanie Felber. She majored in classical music composition and is interested in technology, computer programming, the structure of music, creation of composition systems, non-musical sounds, visualization of sounds, and different forms of classical music. During her residency in Copper Leg, for some purpose, she collects data on local weather information, public transport intervals, and the soundscapes of the surroundings. Something new and not yet experienced is in creation. appropriates during her stay through „Thingummy-Studies“ a dialogue between objects and choreographic structures. 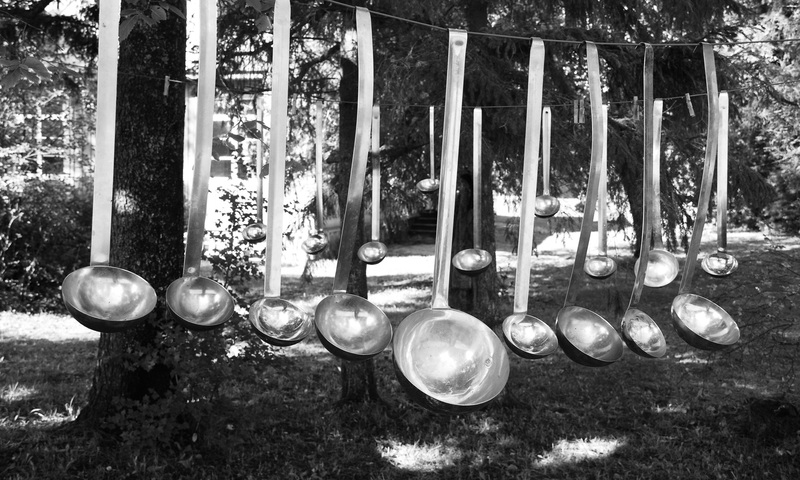 Which domestic movements are we producing by using objects? How do we react if the object is not there anymore? Supporters: Rae Parish, Rae Cultural Center, Tanker.